White Labeling is branding someone else’s product – so now that product is yours. It is big in the United States, but is only just a growing area here in Australia. But just because it is new here in Australia, that doesn’t mean that there are companies that don’t do it! 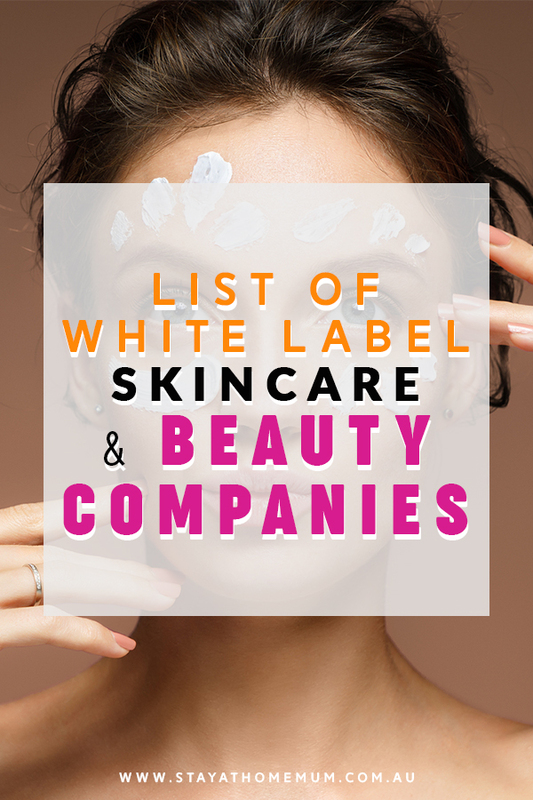 Check out our list of White Label Skincare and Beauty Companies – get your business started! White Label Cosmetics and Packaging are located in Australia offer premium quality private label products at low minimums. Their products are safe, natural and effective. Each formula has been carefully and meticulously developed to achieve optimal results ensuring your customers’ complete satisfaction. All of their products are 100% Australian made and cruelty-free. As well as white labelling, they also do custom formulations – and sell a collection of skincare packaging, bottles, droppers and PET Jars. Design a high-quality product that would bring you success in the long run! Natural YOUR Products is an Australian contract manufacturing company, who considers your ideas, market, product, budget, flexibility and point of difference. 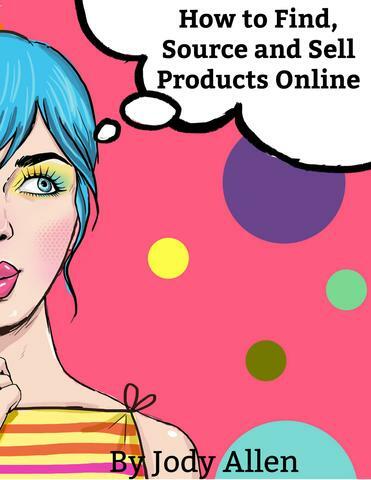 They design high-quality designer formulations which include skin care, hair and beard care, body care, soap bars, scrub and masks, and baby care. ACPharm QLD is proud of their medical grade products created by their compounding pharmacist and beauty therapist. From Private label products such as Cleansers, serum, creams and etc, to Skincare treatments their products are natural and custom compounded to suit your needs! Private Label products you can sell as your own. This company also provides contract manufacturing, Original Design Manufacturing (ODM) and OTC. They are ISO GMP Accredited and Organic Processor Australian Certified, so you can assure that Botany Essentials will provide high quality, organic products that you can sell on the international market! Their range of products includes essential oils, beauty and baby products and you can even choose the type of packaging filling style! They also provide 100 ml samples for $20 only! Skin treatments, Body washes and scrubs, Tanning lotions, foams and sprays, Face and Body oils, Dry body oil, Toothpaste, body shimmers, serums, gels and dry scrubs! And oh! Did I mention that they specialise in tanning products? Buy all the big name brands at wholesale prices. At Salon First: Wholesale Beauty Supplies, they provide products from beauty, makeup, gel polish and student kits with over 30+ brands! To purchase, you must be in the beauty trade and register on their website which is totally free! Pinnacle Cosmetics offers a luxurious high quality-cosmetic line that is made from Canada. You can create your palette, or make products from skincare and cosmetics! It comes with a clear or black container with your brand name and logo on top! Bionature Cosmetic is a Malaysian Based Private Label Manufacturer which is 100% natural, high quality with ISO, GMP and HACCP certifications. Their products include Dry Facial Products, Anti Acne, Body Care and Spa Products. You can get the price quotation by choosing what type of product, refine it, give the formulation, choose your budget, and other details! This is a living document and we add to it all the time. Check back for updates! If you want to be included on our list, find out how!